This is Anna’s personal motto and she truly loves working with her clients to achieve their real estate goals. 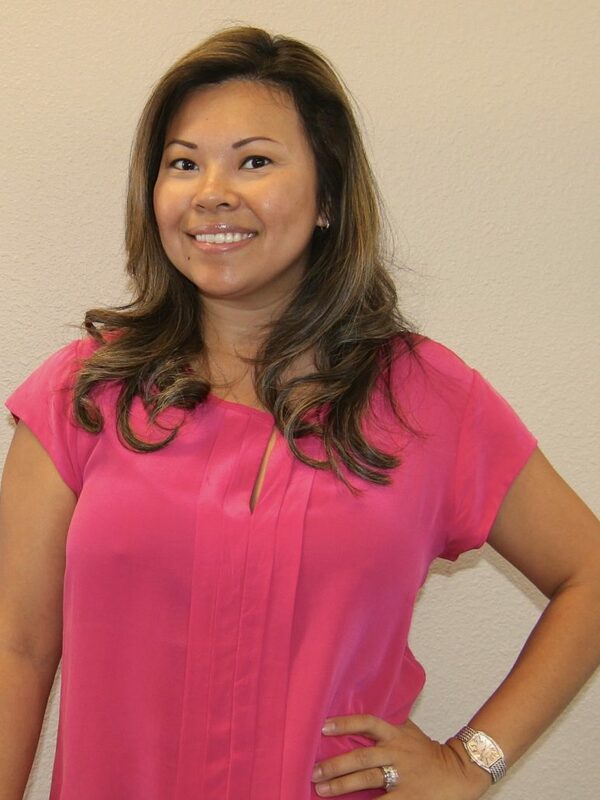 Anna has been licensed in California since 2006 and licensed in Arizona since 2011. She is a member of the National Association of REALTORS®, California Association of REALTORS®, Arizona Association of REALTORS®, OCAR, and WeMAR. Anna is also a former Arizona mortgage broker and former Arizona highly-qualified teacher in physical education and general science.